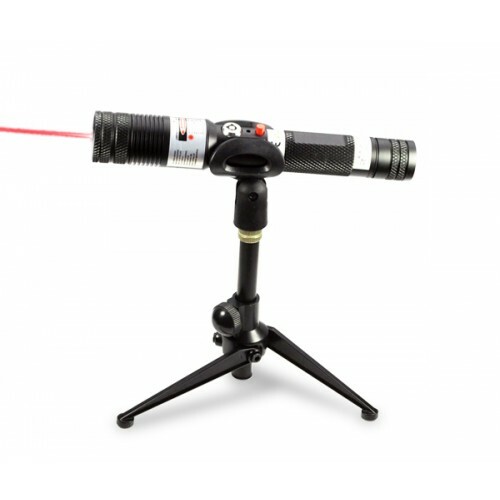 The specialized portable laser holder provides great convenience in operation of high power portable and handheld lasers. The adjustable height of tripod and a potential of 360 degrees rotation allows free and easy operation in laboratory, experiment and industrial fields. This aluminum alloy laser holder is specially designed for operation of portable and handheld lasers in laboratory experiment, research and other industrial fields. 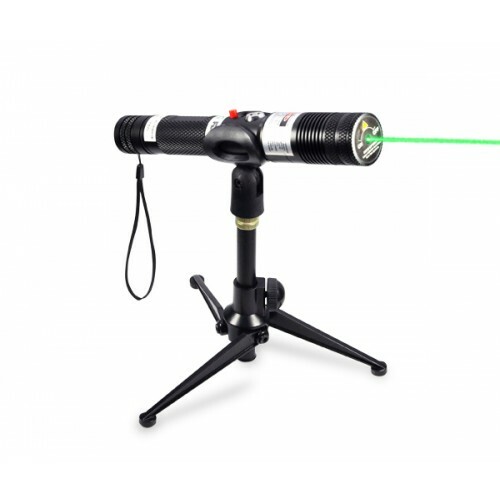 Simply insert the portable, handheld laser pointer, push it into the laser holder and finally keep it steady in the mount. 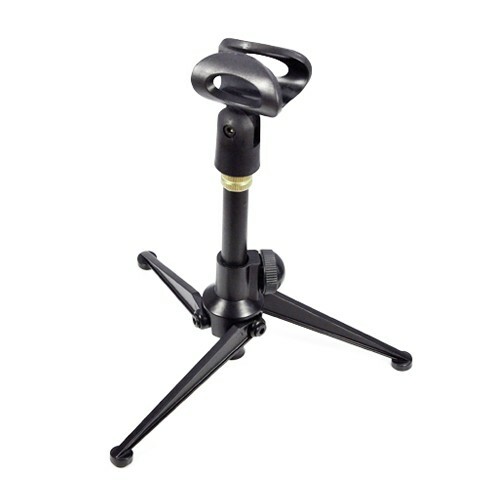 This portable laser bracket is both tripod height and mount angel adjustable. It provides you a convenient use of portable & handheld lasers in various working environment. Portable & handheld laser holders being sold are not toys. They are specialized laser holders applied in education, astronomy research, and laboratory only.